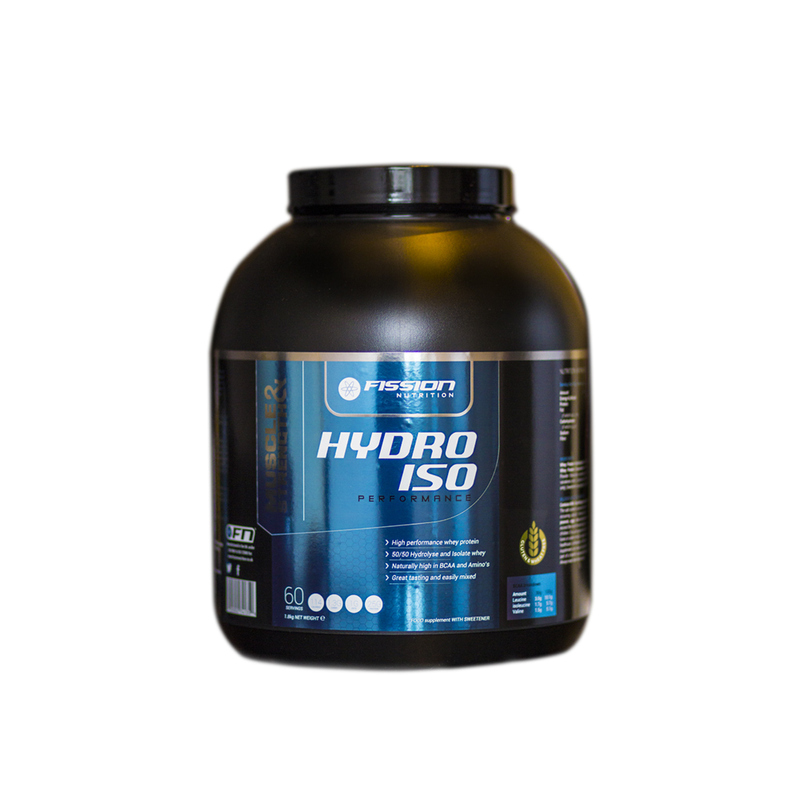 Hydro-ISO Performance uses top quality hydrolysed whey and whey isolate to formulate a purer protein rich supplements mix that supports top end muscle growth and recovery. 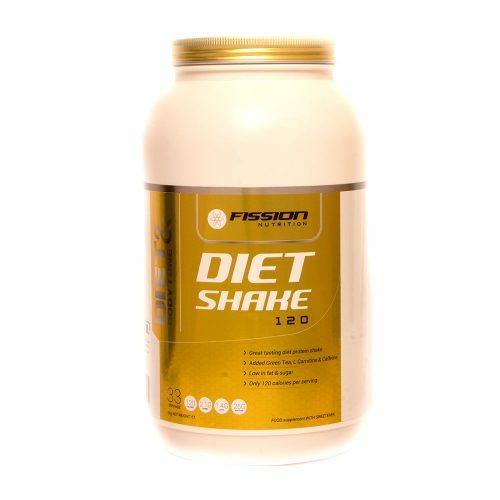 Because of the protein rich diet blend, this supplement has higher levels of naturally occurring essential amino’s and branch chain amino acids (BCAA’s) for optimum recovery and muscle growth. HYDRO-ISO Performance uses top quality hydrolysed whey and whey isolate to formulate a purer protein mix that supports top end muscle growth and recovery. 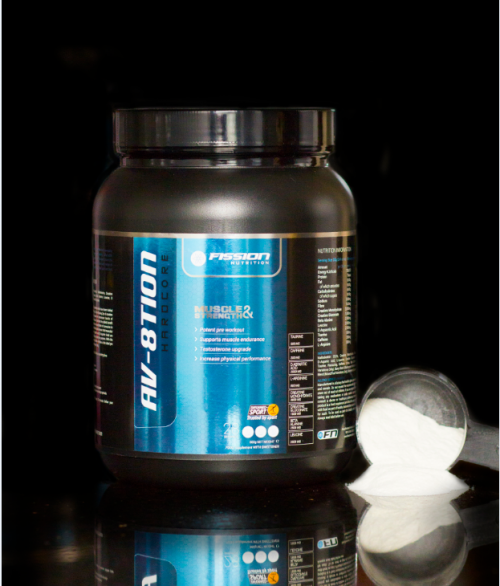 The protein blend means it has higher levels of naturally occurring essential amino’s and branch chain amino acids (BCAAs) for optimum recovery and muscle growth. 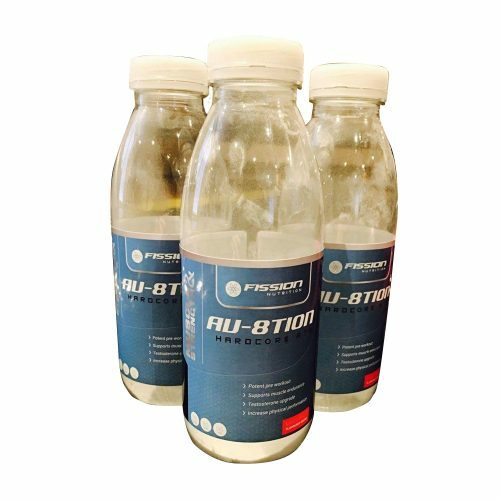 Those who suffer with IBS – This product has a very high customer satisfaction veryrate, thanks to its well-thought out blend of supplements for IBS. 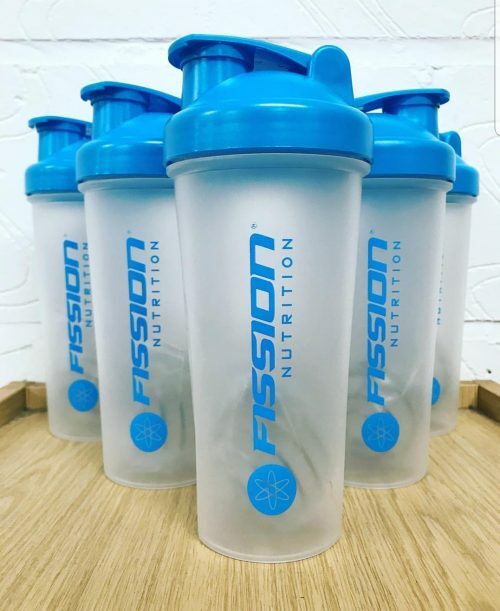 Fission Nutrition is a bespoke supplement company priding themselves in offering high quality affordable nutritional supplements including protein shakes. 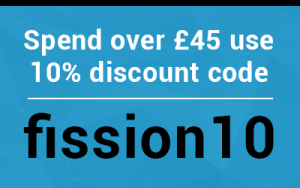 Fission’s team of experts have the knowledge and practical experience in their wide range of products to ensure you the customer can fuel your success. This product Contains: Milk. The salt content is exclusively due to the presence of naturally occurring sodium. Manufactured in a factory that handles peanuts, eggs, nuts and cereals containing gluten. All values shown are based on dry matter. Nitrogen measures on non-dairy proteins are N x 6.25, dairy protein N x 6.38. 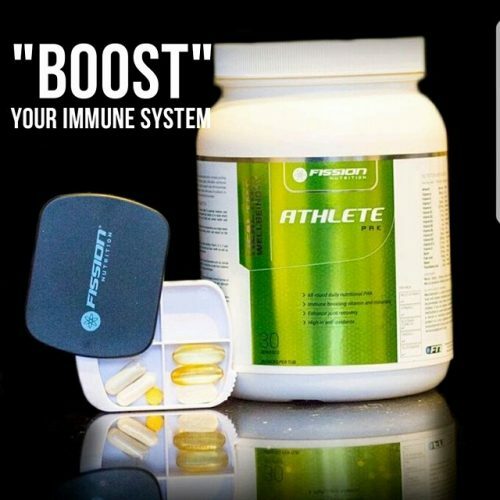 Great tasting protein that does exactly what you want a quality supplement to do, mixes great and no bloat which I’ve found when consuming some proteins pre and post training. Like most consumers that train I’ve tried a lot of different manufacturers and find fission hard to beat in terms of quality. Great taste. Love the salted caramel. Undenianble quality. Great taste. Love the salted caramel. Undeniable quality. Great customer service and rapid delivery, along side a very responsive team on their Facebook page also. The best protein I’ve ever used! Salted caramel is my favourite. Tastes nice, doesn’t cause bloating and mixes well with water as a shake and perfect to cook with (pancakes being the best)! Most other brands trigger my IBS and causes my skin to flare up but I’ve never had any issues with Hydro Iso.